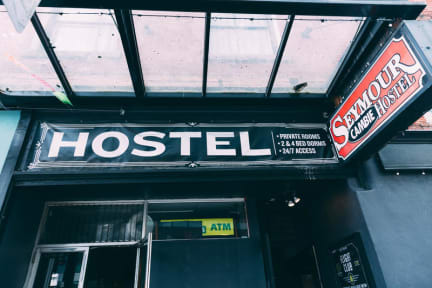 Cambie Hostel - Seymour i Vancouver, Kanada : Boka nu! Very quiet, no people in the common areas, the atmosphere was a little bit strange since we barely met any people. Cute hostel cat! 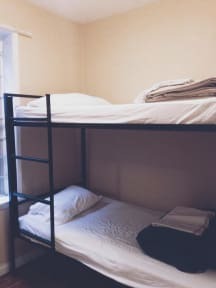 Not super clean rooms (especially the floor and around the beds) and cold water in the showers. Very cheap though, you get what you pay for.